State Representative Bob Rita is lobbying extensively for sports betting legislation in Illinois. He hopes that the new gambling platform(s) will help aid the state’s revenue, though it will take some serious collaboration between lawmakers for any legislation to go through. Rita has two hearings scheduled—August 22 in Chicago and October 3 in Springfield—to discuss the possibility of legal and regulated USA sports betting, Daily Fantasy Sports, online casinos, and online poker. Rita is a strong proponent of gambling expansion. He sees sports betting and online casino/poker gambling as modern trends that must be brought to the forefront. Rita believes that these new industries could bring upwards of $700 million into state coffers. While it is certainly an ambitious projection, there is no denying that these new gambling mediums are in high demand. Some naysayers believe that it is foolish to bank on gambling as a revenue life-saver, but Rita is doing everything he can to keep Illinois from being left behind the progressive wave of gambling expansion. Revenue is not the only component of Rita’s drive. He also sees gambling expansion into sports betting and online casino/poker as a new source for jobs and economic growth within the state. Rita is looking to these hearings as a chance to present how the right package of gambling options could benefit the state. There is a slight hint of desperation when it comes to Illinois. The state is reported to have the lowest credit rating out of all 50 states. Illinois is also reportedly facing a $16 billion debt to make matters worse. 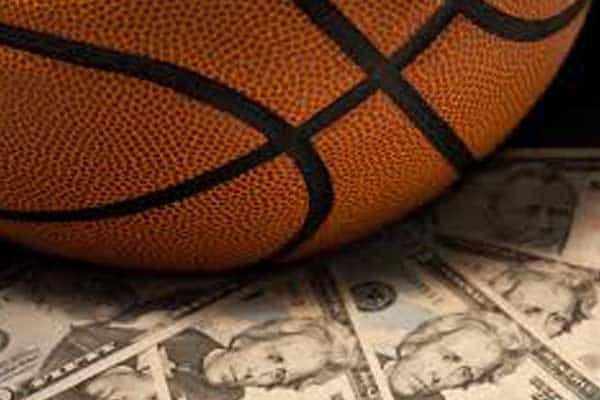 While sports betting may not be enough to pull Illinois out of its debt, but it can certainly help make a dent. USA online casino gambling and poker gambling could also assist with this endeavor. It is still too early to see how sports betting will affect states’ revenue, but we should have a clearer picture by this time next year. Rita has been in the gambling expansion game for some time now. In 2014, he tried to pass online casino and poker legislation but failed. He made the same attempt in 2016 and 2017. Rita also helped author a bill urging Congress to repeal PASPA during the whole Murphy v. NCAA debacle. These upcoming hearings give Rita the chance to educate lawmakers on how these new gambling forms can benefit the state. Chicago is a big market town for sports betting, which could come in handy. 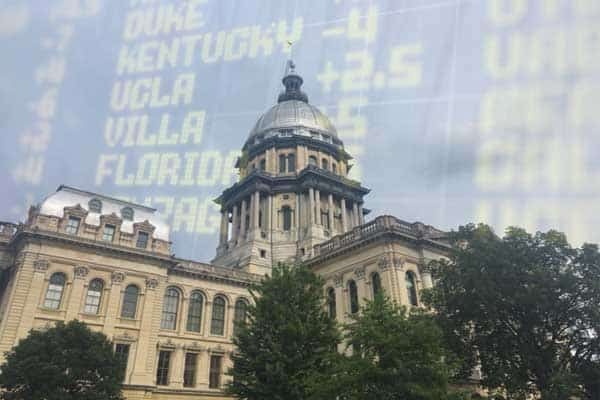 Illinois failed to get their sports betting legislation through during the last session, but the 2019 legislative session presents a new opportunity to get it right. 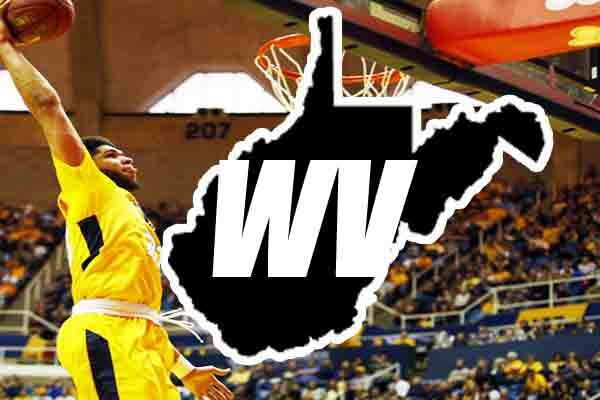 If lawmakers can pass sports betting and online casino/poker gambling in one fell swoop, this could prove to be one of the state’s more ambitious legislative windows. 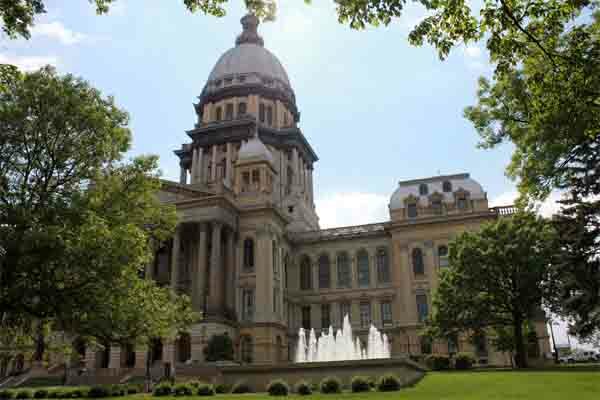 Illinois To Hold Hearings On Sports Betting? July 5, 2018 Admin Legal Comments Off on Illinois To Hold Hearings On Sports Betting?